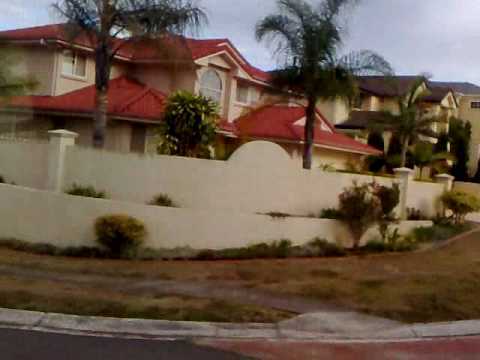 Carindale is a suburb of Brisbane, Queensland, Australia. 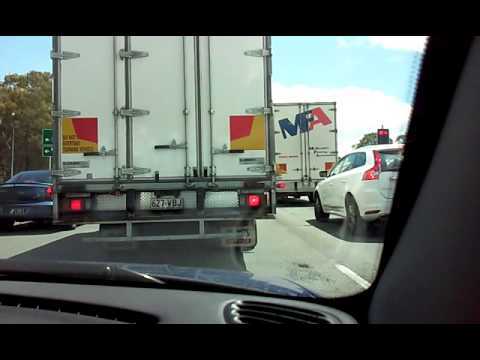 It is located 10 kilometres (6.2 mi) east of the CBD, and borders Belmont, Carina, Carina Heights, Mackenzie, Mansfield, Mount Gravatt East, and Tingalpa. Notable features of the suburb include a large shopping centre - Westfield Carindale, the Pacific Golf Club, Belmont State School, Belmont Bushland Reserve, Belmont Private Hospital (psychiatric only) and Bulimba Creek. The Gateway Motorway borders the suburb. 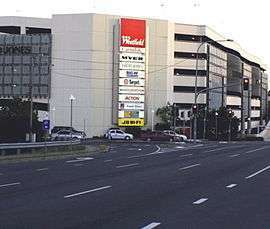 In addition to Indooroopilly in the west; Chermside on the north-side; and Mount Gravatt on the south side, the suburb has been described as a mini-CBD. Public transport runs frequently to and from Carindale and the City via Old Cleveland Road and Creek Road, leading to the South East Busway. Carindale is represented by Ross Vasta, Steve Minnikin, and Adrian Schrinner at the federal, state, and local levels respectively. Carindale was the name of a housing estate constructed in the area in 1976, and was taken as the official name of the suburb when it separated from Belmont in 1980. The name itself is a combination of "Carin" from the nearby suburb of Carina, and "dale" meaning valley.